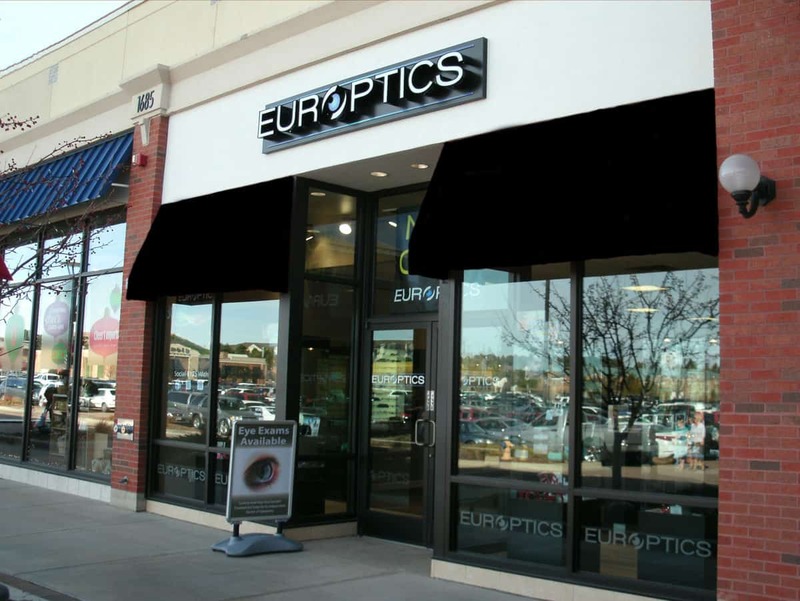 Last Thursday, October 17th, Cherry Creek North celebrated fashion with a fashion show featuring the best from the area’s boutiques, including Europtics at the JW Marriott in Cherry Creek North. Here is a snapshot of some of the models as the displayed some of the great fashion looks people have come to Europtics to see, for 30 years now. Many of our friends and neighbors we affected by the severe flooding from the rains in September. 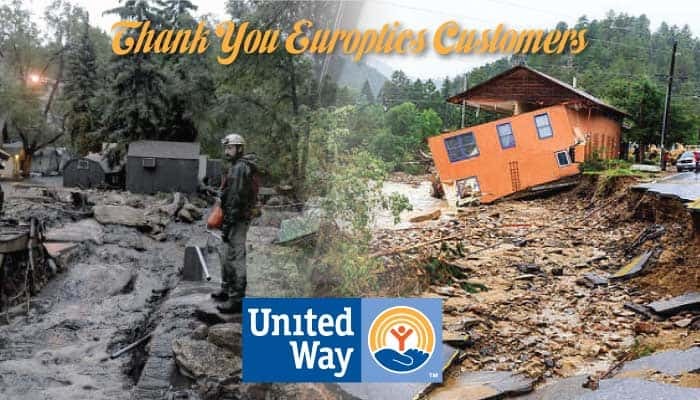 Europtics recently offered to donate a portion of every eyeglass sale towards flood relief and we are happy to announce that Europtics customers came through purchasing new eyeglasses and sunglasses while helping us raise $2,500 for flood relief which we have sent to the Foothills Relief Fund managed by the Foothills United Way. Thank you to all our customers who really know how to help their neighbors. We encourage all our friends and neighbors to help out this worthy cause if you already haven’t by donating to this fund. 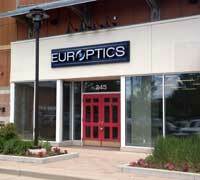 Europtics is moving forward with our newest location in The Aspen Grove Lifestyle Center located off Santa Fe Drive and Mineral Avenue in Littleton, Colorado. 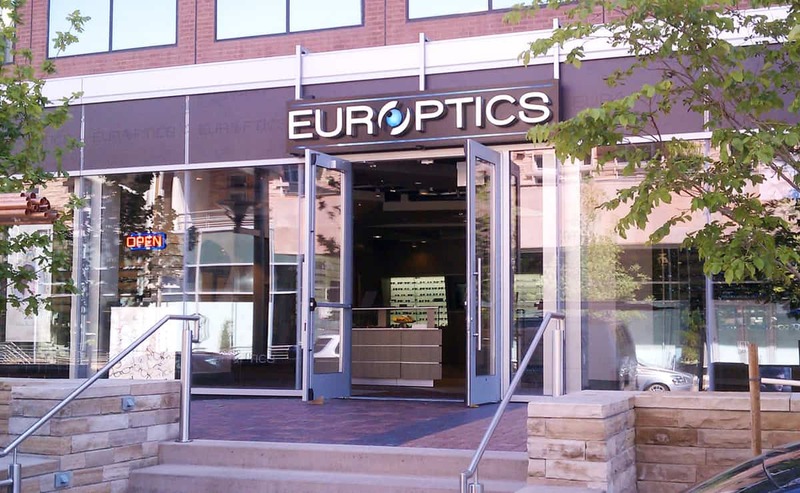 Conveniently located between Talbots and Coldwater Creek, our new store will feature all the terrific designer brand name eyeglasses and sunglasses our customers expect inside a Europtics. 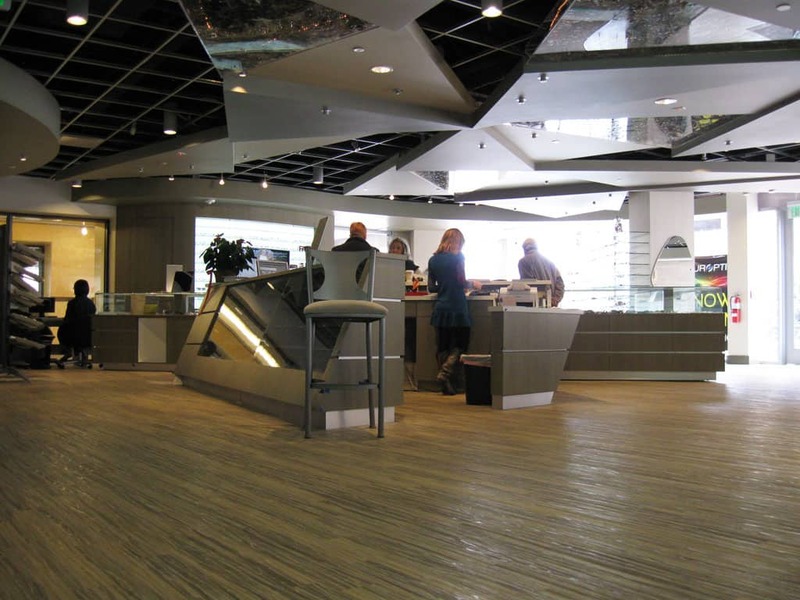 As the Southwest area of metro Denver has grown, we have looked for the right location and we think we’ve found a spacious convenient space with plenty of free parking our customers will appreciate. 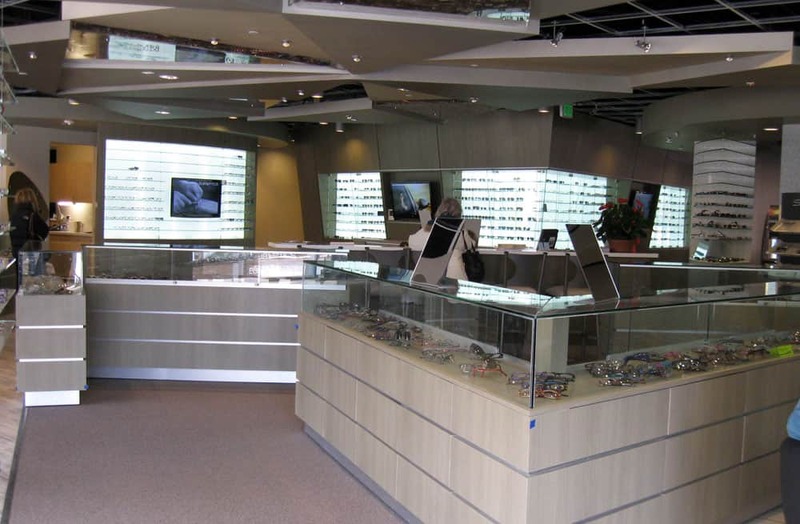 We will also have a full time Optometrist inside the store.